Oonincx, P.J. (2000, February 9). 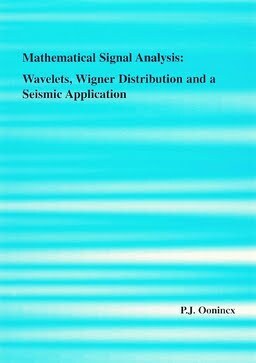 Mathematical signal analysis: wavelets, Wigner distribution and a seismic application.